Ralo don't bend, don't fold. 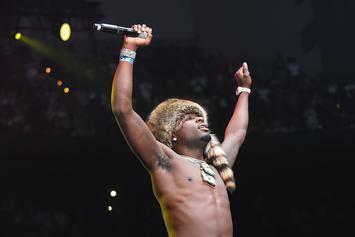 The people are coming together in an effort to help Ralo. 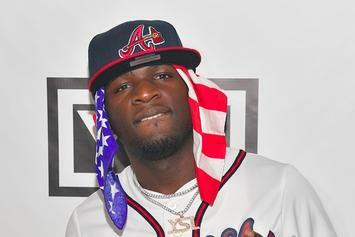 Ralo will remain behind bars for last month's arrest on drug charges. 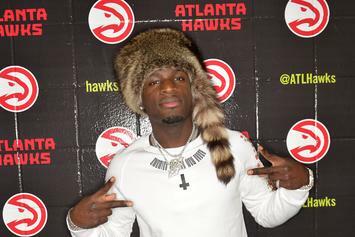 Things keep getting worse for Ralo. "I don’t understand why when black people come together it can be considered a gang." 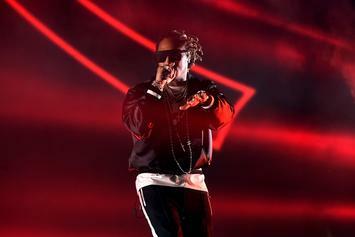 A report claims that the rapper had nearly a mill of marijuana on his private jet. 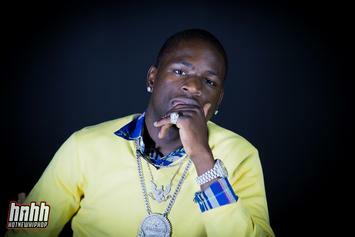 The raid was in connection to Ralo's recent arrest. The track list is full of stars. 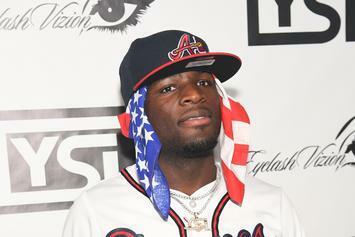 Ralo, enraged by time wasted and racial profiling, takes to Instagram to explain the legal system. 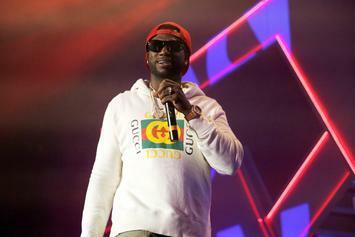 Gucci Mane Announces "The Eskimo Boys Vol. 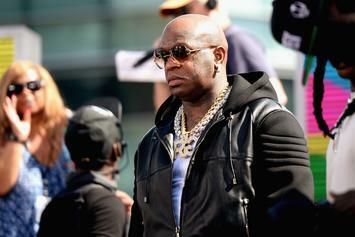 1"
Gucci Mane & his labelmates have something "coming soon." 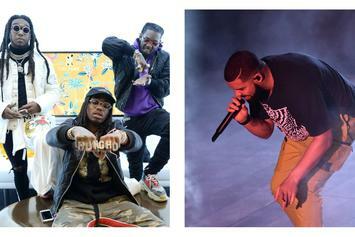 New music from Migos, Jhene Aiko, Drake, G Herbo on our FIRE EMOJI playlist to start the weekend correct. 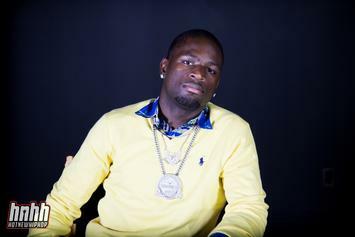 Ralo wants to go in a more positive direction this year. 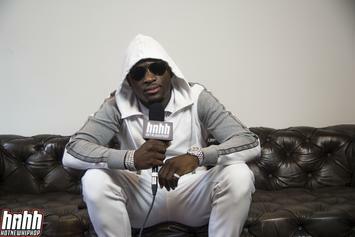 Ralo Says Karrueche Tran Looks Better With "Clothes On"
Ralo clowns Karreuche Tran for a selfie. Future brings us a surprising revelation. Gucci Mane reveals "Ralo LaFlare" cover art & release date.